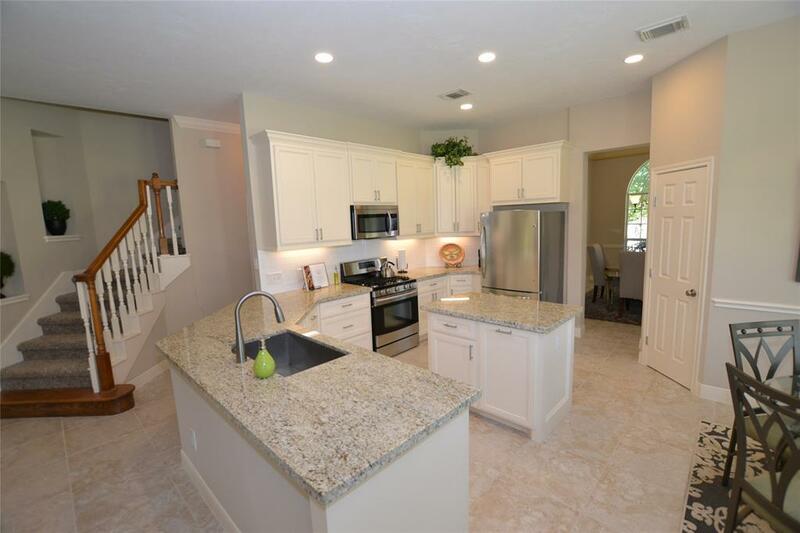 Here's the perfect FAMILY HOME in Weston Lakes that you've been waiting for! 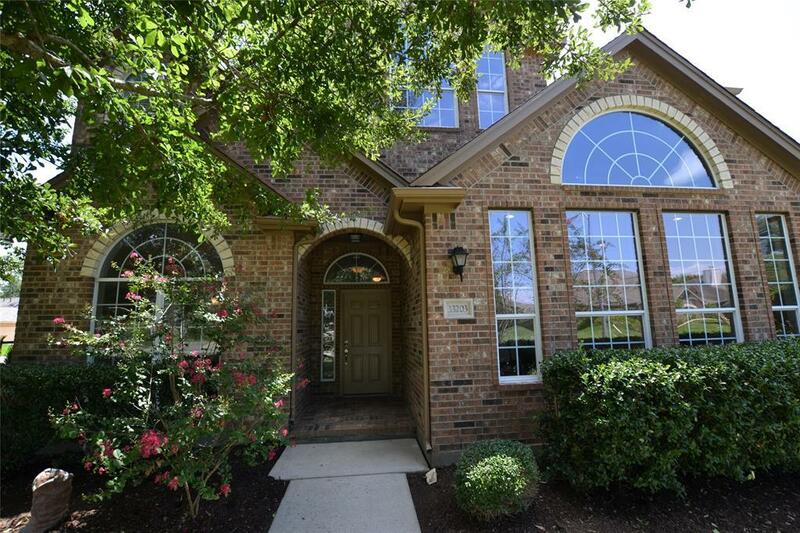 NEWLY UPDATED 5 Bedroom, 3 1/2 Bath home on a SPACIOUS CORNER LOT on a CUL-DE-SAC street. Stunning new fireplace with stone all the way up to the vaulted ceiling & custom built-in entertainment center in the Family Room; all new custom kitchen cabinets, granite counters and stainless appliances; tile flooring throughout downstairs; all new paint; soaking tub and separate walk-in shower in the Master bath; and spacious BONUS ROOM on the first floor that could be used as Game room, Media room or Study. 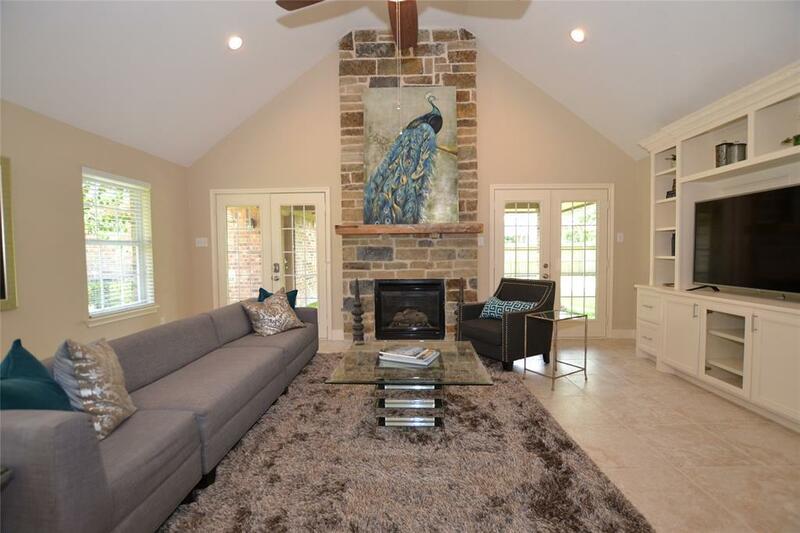 KID'S RETREAT upstairs with 4 bedrooms and Game room with vaulted ceiling. 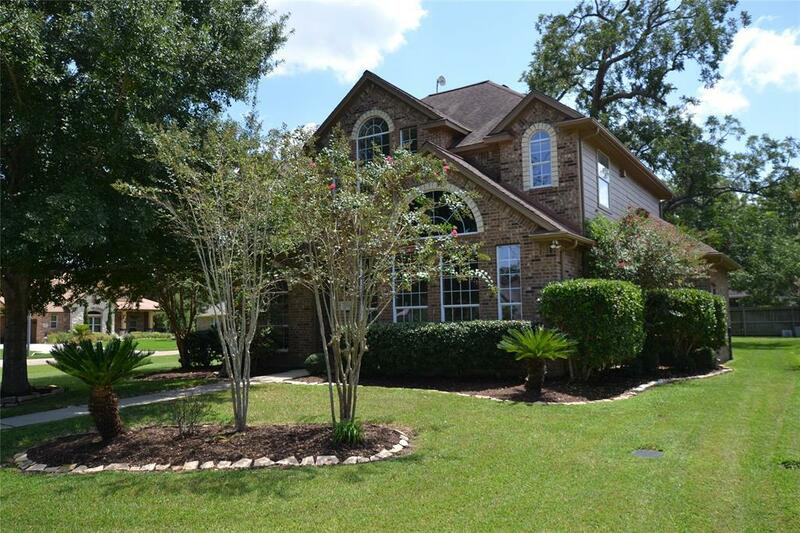 The spacious yard with large oak and pecan trees make this property stand out! Listing courtesy of Mosswood Properties, Llc.